North Dearborn Rd to Henderson Rd to L on Old Orchard to R on Cider Circle. 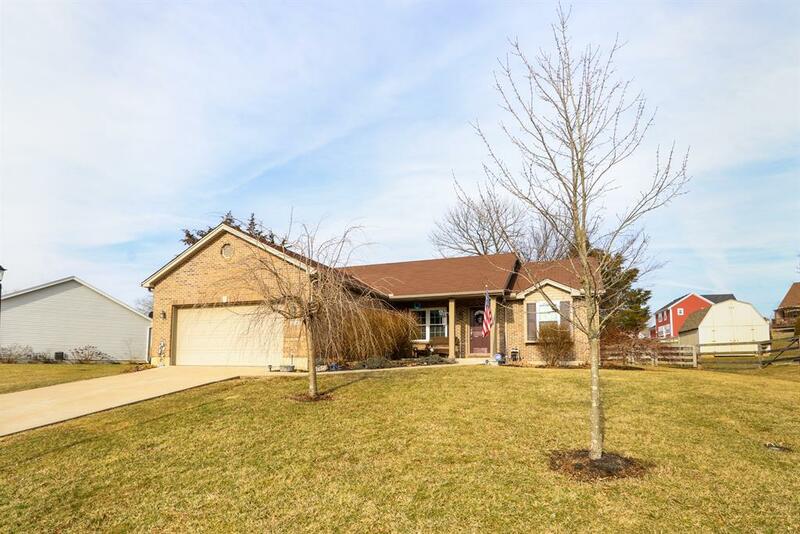 4 bedroom brick ranch featuring eat-in kitchen, formal DR, LR w/gas fp & walkout to fenced private back yard. Full finished basement with rec room and wet bar.